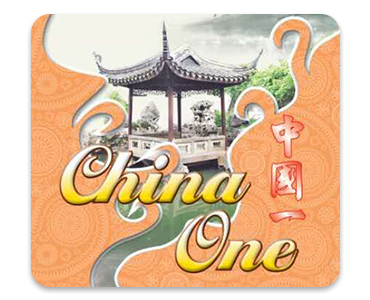 Online ordering menu for New China One. New China One on 5th Avenue serves fresh and authentic Chinese cuisine such as Roast Duck Noodle Soup, Sesame Beef, and Shrimp with Black Bean Sauce. Our menu also features Moo Shu, Chow Mein, and Chop Suey! We're conveniently located east of I-278 at the corner of 20th Street and 5th Avenue. We're not far from Prospect Park Zoo and South Brooklyn Marine Terminal. Order online for carryout or delivery!